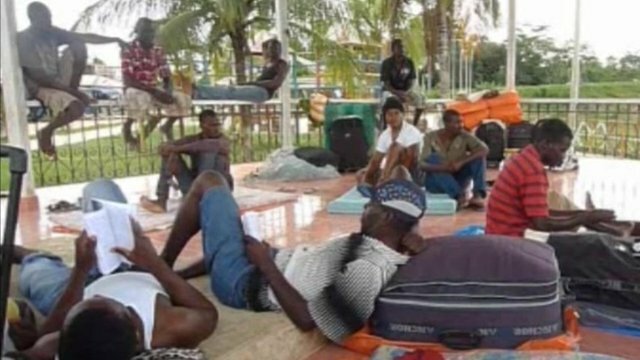 Brazil-bound Haitians stuck in Peru Jump to media player Group of 300 Haitians trying to get to Brazil but are not allowed to cross border in Peru. 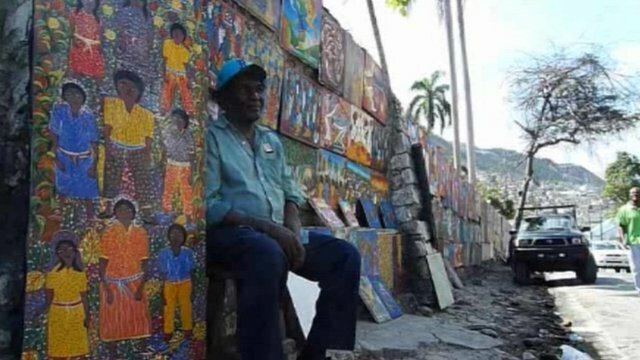 Resurrecting Haiti's art scene Jump to media player Cash from foreign aid workers in Haiti is helping to revive the country's colourful artistic traditions. 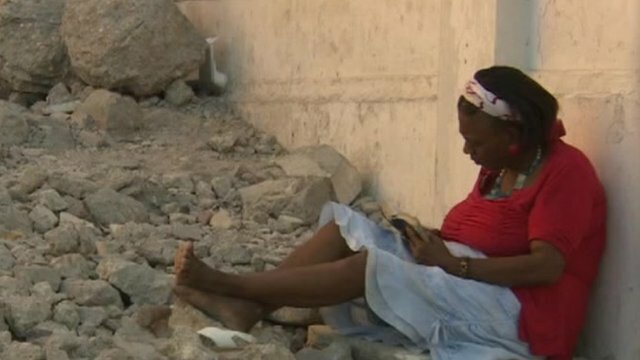 Slow road to reconstruction in Haiti Jump to media player Two years since the powerful earthquake most of Haiti's infrastructure still lies in ruins. 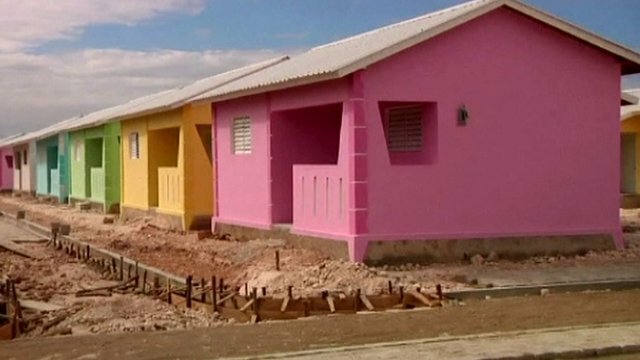 Haiti quake hardship two years on Jump to media player Haitian are still battling to rebuild their lives and their homes two years after the devastating earthquake that killed 300,000 people. Around 300 Haitians trying to start their lives in booming Brazil are facing difficult conditions after being barred from entering the country. After Brazilian authorities decided that only those holding a visa were allowed to enter the country, the group got stuck in neighbouring Peru. BBC Brazil's João Fellet reports from Iñapari in Peru.